How much can five questions reveal about your personality? In this bespoke reading you will be guided through a journey into your subconscious. As you go through this journey, Peter will ask you five very simple questions. From your answers Peter will reveal your true character, strengths, weaknesses, and inner callings all combined with his trademark humour. When you purchase this reading, you will get a document that will guide you through the short visualisation, and contains the questions. Once you have done this all you have to do is send them back and Peter will send you back your personalised reading, presented in a PDF format. Perfect as a fun gift for a friend, or just a treat for yourself. This is a a perfect opportunity to discover more about who you are as a person. 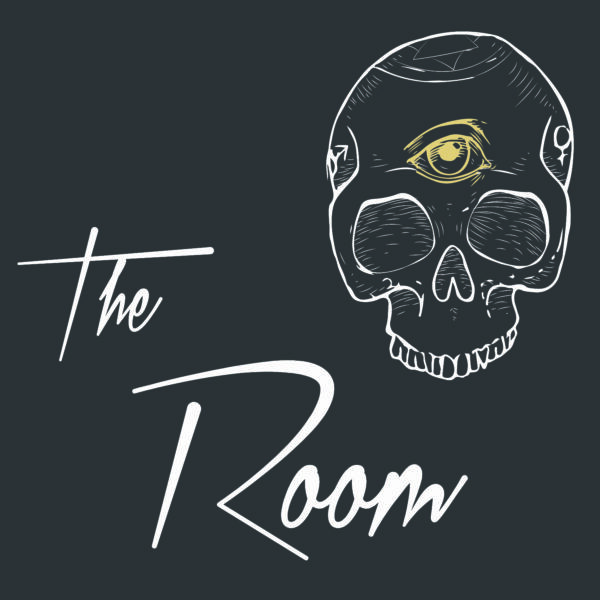 Prepare yourself to journey into… The Room. PLEASE NOTE: For entertainment purposes only. The guide to answering the questions is an instant download. From the receipt of your answers readings take a maximum of 4 working days to be completed and sent to you.